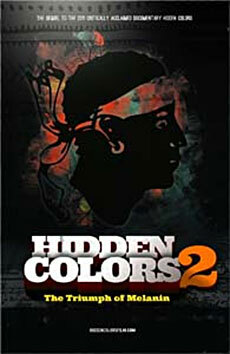 1804: The Hidden History of Haiti is a documentary film about the untold history of the Haitian Revolution. 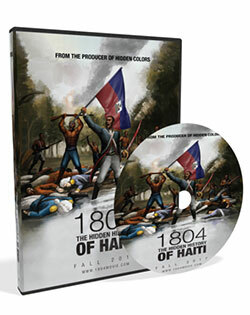 Produced by the creator of the best-selling Hidden Colors film series, 1804 goes in-depth about the four principal players who were instrumental in Haiti s independence: Makandal, Dutty Bookman, Toussaint Louvature, and Jean-Jacques Dessalines. 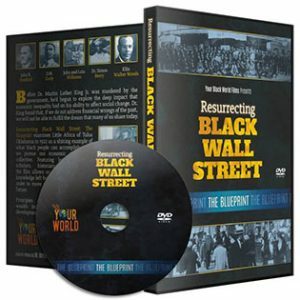 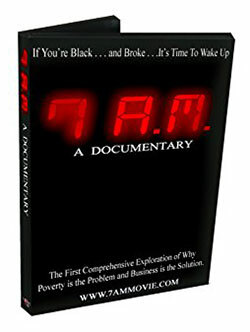 This documentary give a competing look into the strategies, the motivation and the mindset that led to Haiti being the only slave population who successfully overthrew their oppressors.